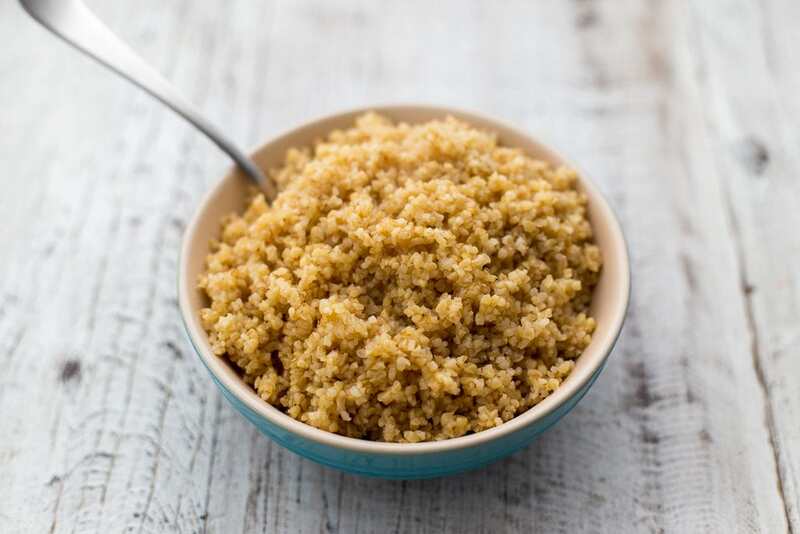 Bulgur is a quick-cooking, whole-grain variety of cracked wheat. It’s comes in a variety of sizes, and since it’s par-boiled, it only takes 10 minutes under pressure to cook through. You can eat it plain, but I like to supercharge mine with a few extras to make it extra nutritious and tasty. Garlic adds so much flavor. It takes about four minutes to sauté the minced garlic, and it is absolutely worth your time. You want to get the garlic golden and toasty, but not dark brown or burned. Watch it carefully, then pour in the broth right when the garlic is just where you want it. After that, it’s as simple as stirring in the bulgur and salt, then cooking the dish under pressure. Unlike brown rice, which takes about 20 minutes to cook in the Instant Pot, bulgur takes just 10. To speed things up even further, you can heat your broth in advance of adding it to the pot, reducing the time it’ll take to get up to pressure. Bone broth not only adds flavor, it increases the protein content of the grains by a couple grams per serving. We like to sip ours and use it in cooking too, and I’m always grateful to my past-self for making a batch to have on hand! I usually set aside the rendered chicken fat (a.k.a.) from the broth, too, and use that to sauté the garlic in this recipe (as well as other foods throughout the week). 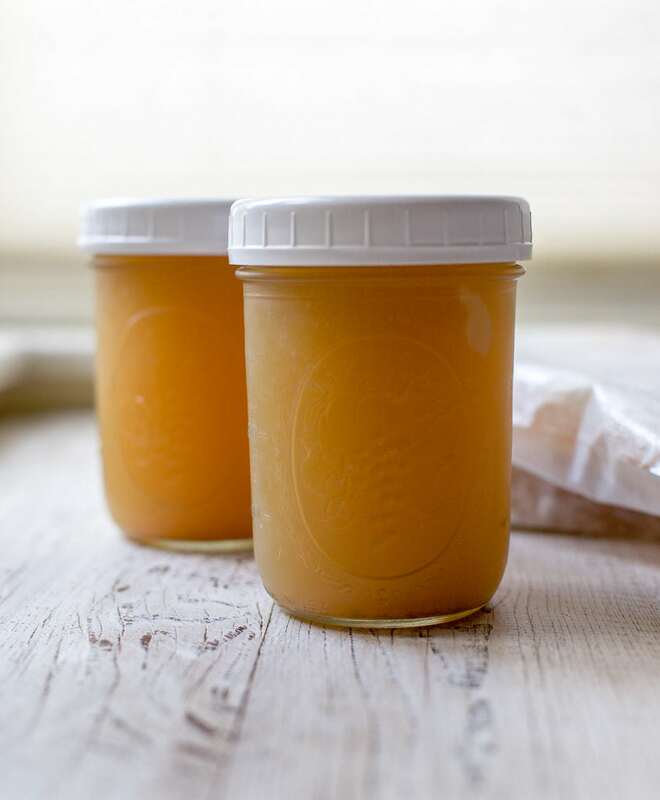 You can use olive oil if you don’t have schmaltz on hand, or if you want to make the recipe vegan (subbing vegetable broth or water for the bone broth, too). We enjoyed our bulgur wheat with some roasted chicken for dinner, and I’ve been eating the leftovers for a couple mornings now, with chopped up, over-easy eggs and a tangle of sauerkraut on top. I’m thinking of making my next batch into a hearty, tabbouli-style salad, with chopped kale and roasted, cubed squash instead of parsley and tomatoes. A lower-GI alternative to rice. 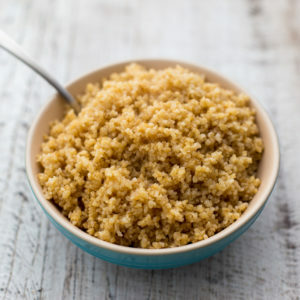 Bulgur wheat is a quick-cooking, whole-grain product, and it's chewy and delicious! Add the schmaltz and garlic to the Instant Pot and select the Sauté setting. Sauté for 4 minutes, until the garlic has turned a toasty brown color but has not burned. Add the broth and use a wooden spoon to nudge any browned bits from the bottom of the pot. Add the bulgur wheat and salt, and stir to combine, making sure all of the grains are submerged in the broth. When the cooking program ends, let the pressure release naturally for 5 minutes, then move the Pressure Release to Venting to release the remaining steam. 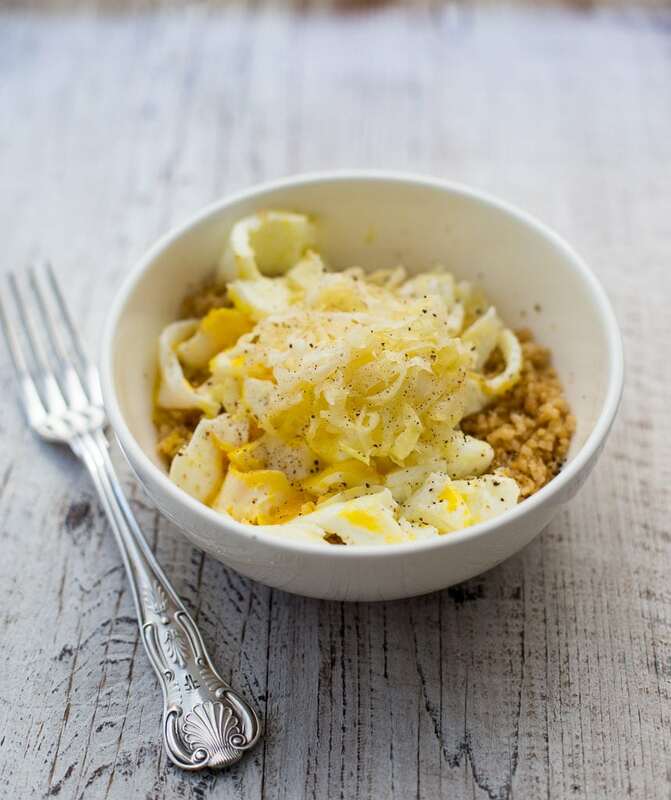 Fluff the bulgur wheat with a fork. Transfer it to a bowl or serving plates and serve warm. Cần chuẩn bị tốt các phương án dự phòng cụ thể.